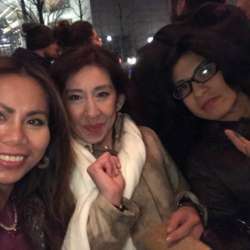 InterNations Tokyo Winterfest is here and, for the first time, the fun will take place at the splendid P.C.M. 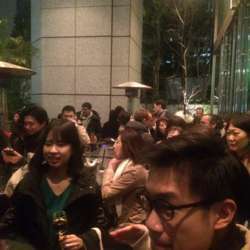 (Pub Cardinal Marunouchi). 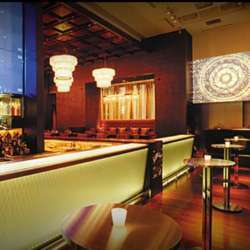 P.C.M is located in Tokyo Building TOKIA and is about 365 meters from Nijubashimae station. From JR Tokyo station take Marunochi south exit. As always, the event is completely for free for our Albatross Members. Feel free to bring your international friends, co-workers and don’t forget to invite them. Please have them register for InterNations, too!